Eurozone mortgage base rates stayed negative for a seventh consecutive month as new mortgage lending in Spain keeps climbing. 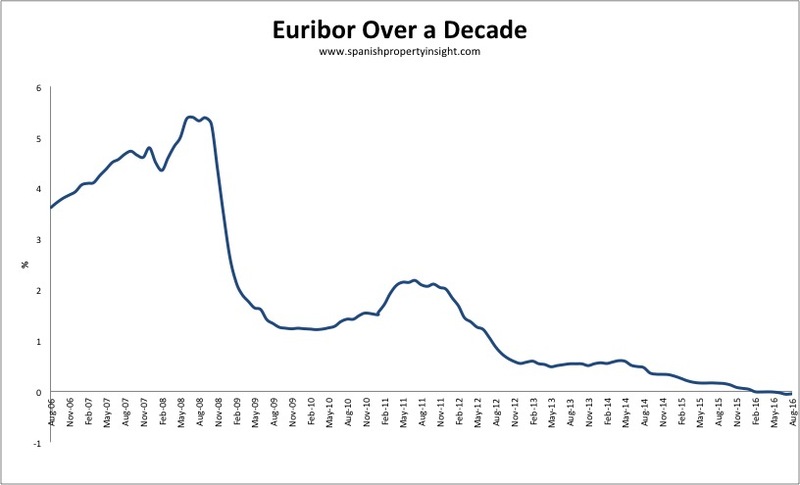 12-month Euribor – the rate used to calculate most mortgage repayments in Spain – came in at -0.048 in August, up a fraction from -0.056 in July, meaning the seventh consecutive month of negative Euribor interest rates. Compared to August last year, when Euribor was 0.161, the benchmark interest rate for Eurozone mortgages was down by 130%. As a result, borrowers in Spain with an annually resetting Spanish mortgage will see their mortgage payments fall by around €10 per month for a typical €120,000 loan with a 20 year term. The number of new residential mortgages inscribed in the Property Register in June was up an annualised 15.5% to 25,274, reveal the latest figures from the National Institute of Statistics (INE). The average value was up 7.5% to €112,515. 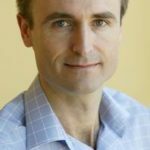 Rising new mortgage lending and loan values bodes well for the housing market, as mortgage lending is the fuel the market runs on. New mortgage signings have increased for 25 consecutive months based on the INE’s figures. The overall value of outstanding mortgage loans, however, is still decreasing as loan retirements and write-offs exceed new loans. It fell by 3.6% in June to €670 billion, according to the Spanish Mortgage Association.